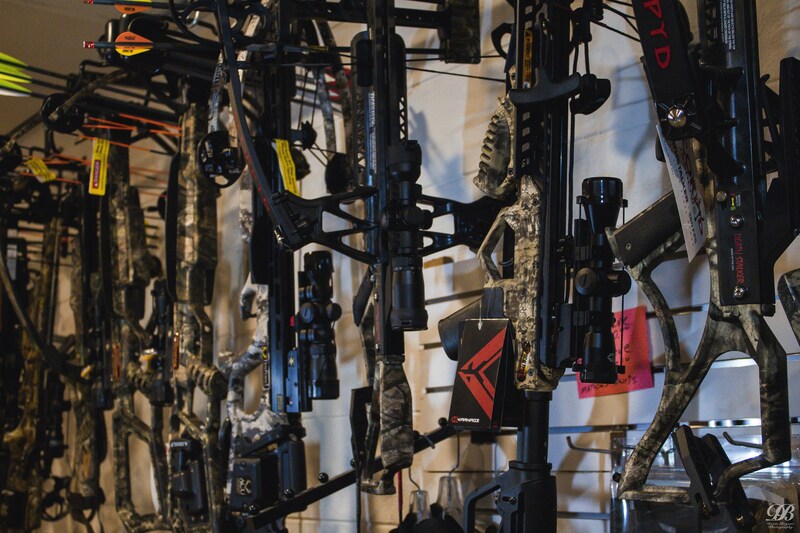 Describe your first crossbow here. 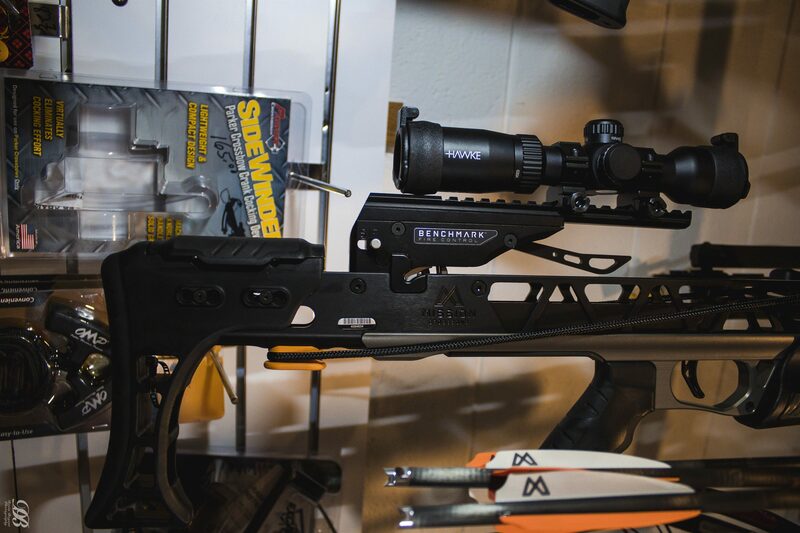 Describe your second crossbow product here. Go on to add as many products you would like!